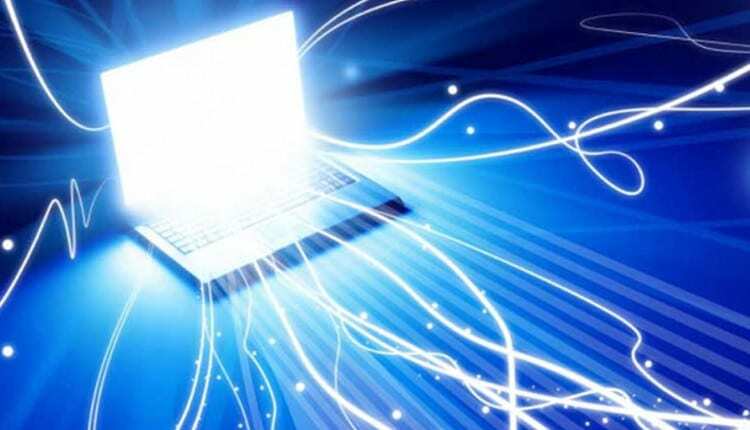 Fibre broadband ISP ACT Fibernet has partnered with the Tamil Nadu government to introduce digital access information system for the visually-challenged students. According to the tie-up, digital learning technology would be made available for students of classes 11 and 12 following the state and CBSE board education system, in partnership with Karna Vidya Foundation, a press release said. Digital accessible information system software converts texts from books into computerised content that can be easily accessed by visually-impaired students. The software allows students to read full text independently and navigate between sentences, making it easier to learn the subjects. “It is our honour that the government of Tamil Nadu has shown trust upon us and has given the opportunity to empower the visually challenged students with digital education,” said ACT Fibernet, CEO, Bala Malladi, adding, “This modern method of e-learning will certainly help our students to enhance their knowledge and give them the courage to explore new opportunities,” he said.